We are a real estate company provide all kind of real estate solution including rent , sale purchase. 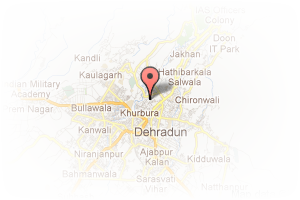 Address: Dhoran, Sahastra Dhara Road, Dehradun, Uttarakhand, India. This Builder Profile page for "Doon Land Mark" has been created by PropertyWala.com. "Doon Land Mark" is not endorsed by or affiliated with PropertyWala.com. 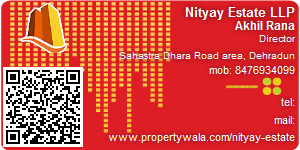 For questions regarding Builder Profiles on PropertyWala.com please contact us.